You will need to have a device that shoots video. 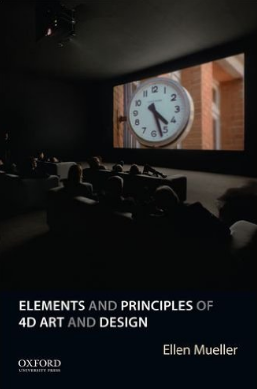 Art & Design majors are required to provide their DSLR camera. Non-majors are also encouraged to invest in a new or used DSLR camera or rent/borrow one for the semester. 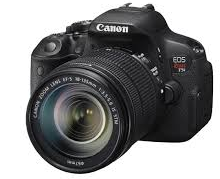 There are some DSLR cameras available for check-out through the library, although there are a lot of students competing to check out those cameras, so they are not dependable. If you are having trouble buying/renting/borrowing a DSLR camera, please see me ASAP. You will also need a portable hard drive to store all your projects on. 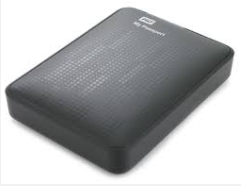 These WD passport drives are not too expensive (comparatively speaking). And you can get an inexpensive bumper or case to protect them. Headphones are useful (and required if you are working in a public space like the computer lab). We will be doing some projects that will require purchasing some supplies, such as parts from a hardware store. Expect to spend $20-$40.